Most importantly Legally Yours offer another flexible platform for lawyers to work from in a far more flexible and nimble way. 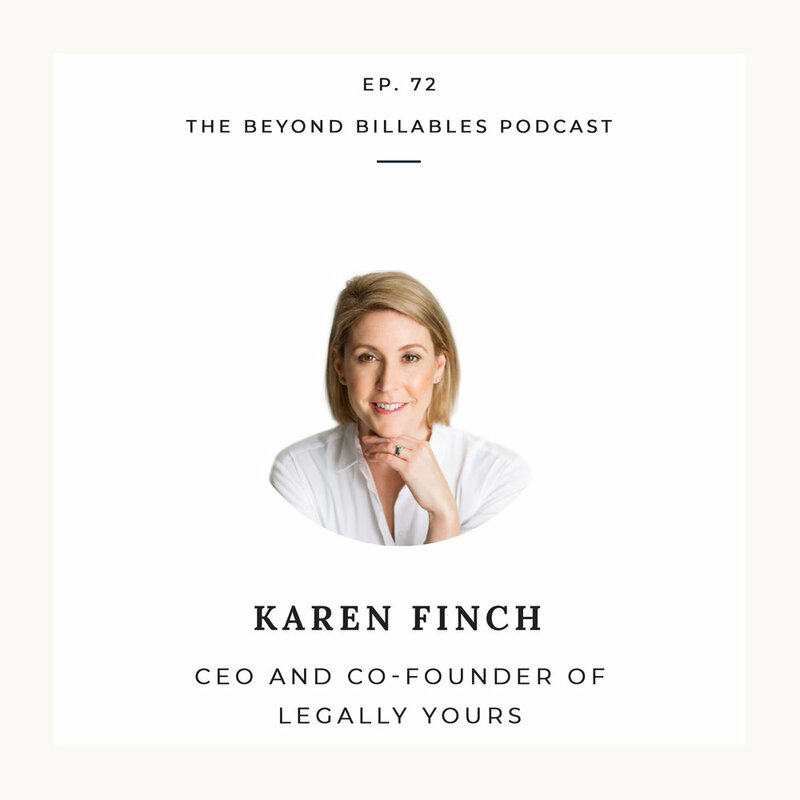 We had a great chat with Karen about her journey with Legally Yours, the future of distributed lawyer models and how new ways of delivering legal services is freeing up lawyers to work in a more flexible way and also be in control of their work flow. Karen also brings an amazing career story to the table covering law, recruitment and now running a business like Legally Yours. She has a very unique skill-stack that she has developed and we talk a lot on the show about how this has helped her in her career to date. We also do a deep dive into understanding what the future of practice might look like and also what the skill set of the future might look like for legal professionals.